So you want to be a writer: Living in the written word 25/8. Well, before I dispense of my answer to this question I would like to impart the wisdom of Ron Dakron on how to be “Zen” with your writing. 1. Write like you’ll live forever — fear is a bad editor. 2. Write like you’ll croak today — death is the best editor. 3. Fooling others is fun. Fooling yourself is a lethal mistake. 4. Pick one — fame or delight. 5. The archer knows the target. The poet knows the wastebasket. 6. Cunning and excess are your friends. 7. TV and liquor are your enemies. 8. Everything eternal happens in a spare room at 3 a.m.
9. You’re done when the crows sing. The first thing I can tell you is: get comfortable with yourself, because honey, you will be spending a lot of time by yourself if you choose to go the road less travelled and become a writer. Writers live lonely lives, but fascinating ones at that because all of the greatest adventures in mankind…happen in their head. Ask yourself if you are willing to be a walking contradiction. Why? Because as a writer you have to be both an introvert and an extrovert, able to read people easily and shut them out completely when necessary. You have to be in the “in” crowd, yet revel in the “out” crowd. See what I mean? Writing is a very hard job to do, and it requires focus and thought 25/8. Which means, thinking about characters and plotting your story 25 hours a day, 8 days a week. 1. Writing is my priority. 2. Keep your voice and writing genuine. 3. Writing the first draft is the easiest part of the process. 4. Editing is the hardest part of the process. 5. Don’t pull my hair out if I find something in the plot or character isn’t working. 6. Always have pen and paper. No matter what! 7. The Internet is my best friend and worst enemy. It is a major asset to my research but distracting when I watch Lady Gaga videos on YouTube when chapter 7 should be edited. 8. Finish the project you are working on and don’t get distracted when a “new” book idea pops into your head. Write the idea down in a seperate notebook, then keep plugging away at your current project until it is finished. 1. Relax. It is easy to be overwhelmed with plot ideas and character names, etc. but a relaxed brain works way better than a tense, worrying brain. 2. Read a lot. Read books that inspire you to follow your dreams, favorite books from childhood, new bestsellers and anything you can get your hands on from Harry Potter to Pride & Prejudice. 3. Keep a notebook with you to jot down ideas. The more you daydream and think, the more ideas you will have. 4. Find out where you feel the most comfortable to write. Some writers like to do the cliche thing and write at a busy cafe, while others hole themselves up at home with their Macbooks. Nothing is ever wrong if it gets you results. Write where you can be at peace with yourself and concentrate. 5. Find out what you are comfortable writing with: typing it on a computer or writing it long hand a la Virginia Woolf. I prefer to do the latter, but unlike Ms. Woolf I actually don’t need to stand and walk while writing. I feel my writing is more organic that way, plus a notebook never needs batteries or disk space. 6. Find a subject that excites you, preferably something you know nothing about. Writing is a journey, and if you know all about a subject you will get bored quickly. Writing is therapeutic, and if you devote yourself to the characters in your head then I promise it will be a rewarding experience when you have your finished manuscript in your hands. Send in your writing questions and I will be more than happy to answer them! Excellent post. Love your blog! What a wonderful post with great advice for any and all writers! Thank you for commenting on my post so that I might connect to your site and read yours. Great job. I’ll be back. Glad you liked it! Thanks for the kind comment! Your post is very inspiring! Make me want to drop everything and write. Thanks for visiting my blog too. I’m going to add you to my blog list so other that people who read my blog will find you too. i don’t know if i want to be a writer. but the stories form in my head unassisted. probably at least a dozen. i have written notes on some. then new story lines appear to old ones and new. i am not sure of making a profit at it. Try it out! You may discover that you have a talent for writing in the future, even if it is only entertainment for yourself. You never know until you try so keep writing those notes! 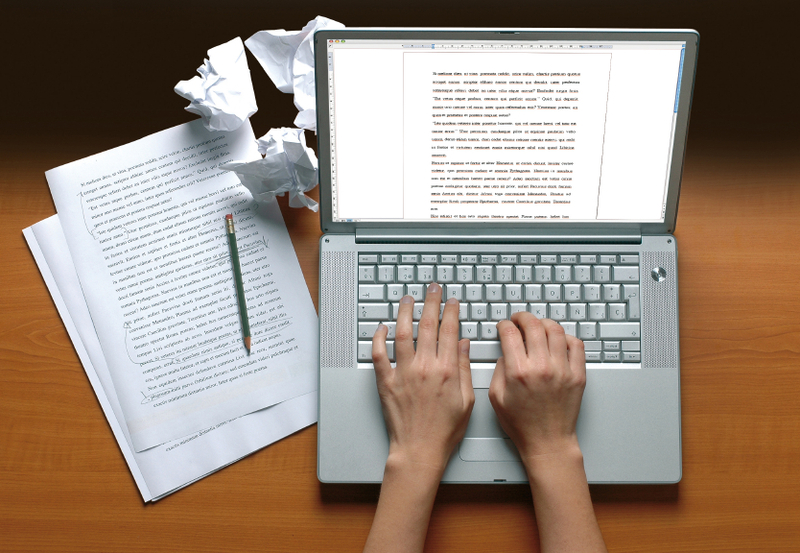 Check out the other posts in the “So You Want To Be A Writer” series and see if it helps you. Thanks for stopping by!